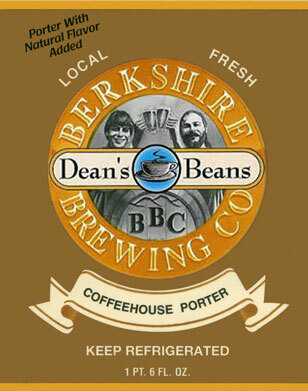 On Thursday, October 24 from 5 to 7 pm, Bellevue Wine & Spirits will be hosting a beer tasting with Berkshire Brewing Company. 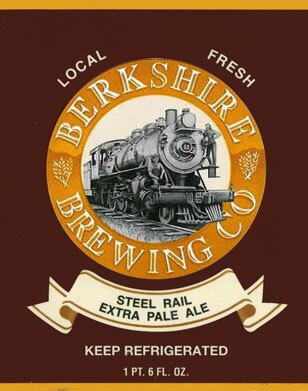 Berkshire Brewing is announcing their first 12oz can, Steel Rail, which is available at the store in 6-packs. We will also be tasting several others from their line, including River Ale, a slightly sweet dark American wheat beer as well as Lost Sailor, their classic IPA. We hope to see you Thursday!Please RSVP on Facebook so we may have a proper head count for this event.